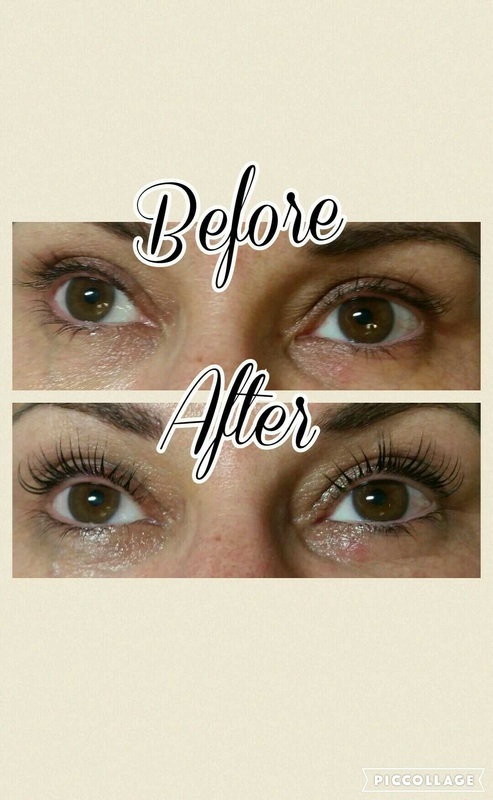 Lift & Curl your own Lashes! Lasts 6-8 weeks & sometimes up to 12! Your lashes are lifted from the root, making it great for both short and long eyelashes. A lasting curl for even the straightest of lashes. 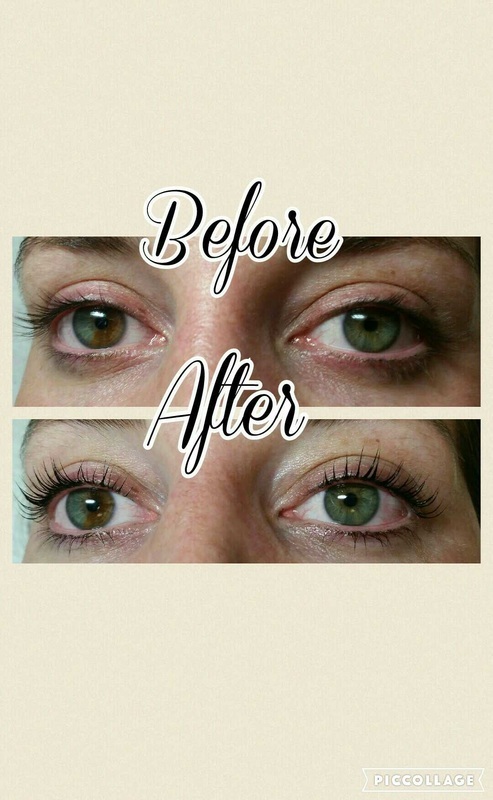 A great alternative for lash extensions. OR if you're giving your lashes a break from the extensions but still need a boost. 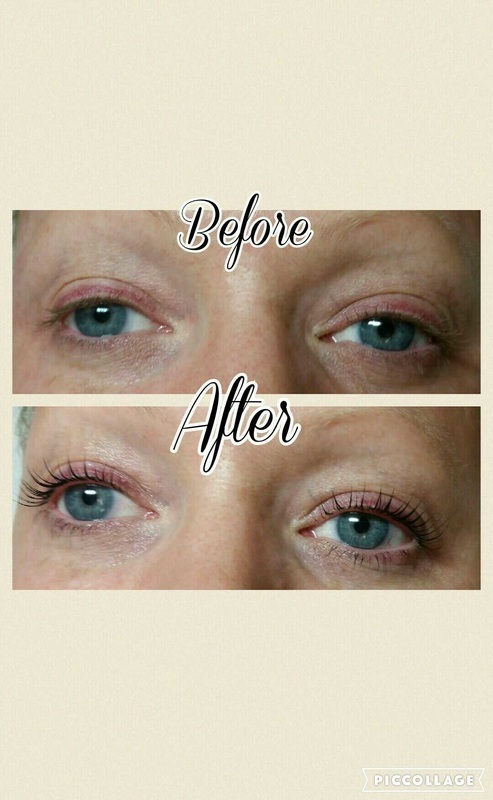 Depending on the length and health of the natural lashes, the treatment can take to 45-60 minutes. Not recommended for anyone with chronic dry eye, conjunctivitis, damaged lashes, recent chemo treatments, active eye infection of any kind. 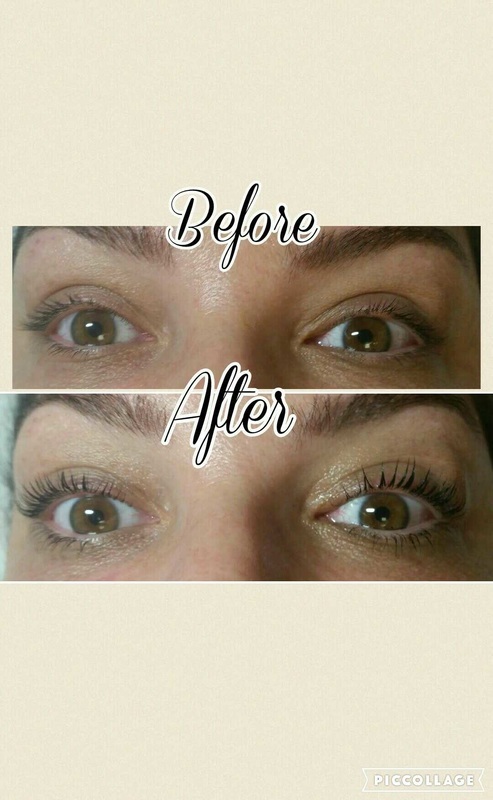 No, Elleebana Lash Lift is formaldehyde free with an advanced formulation that is nourishes and conditions the lashes. No, you do not have to do anything special with your lashed in between your lash lift. Do not apply oil based products for 3 days. Can I book this the same day as a facial?